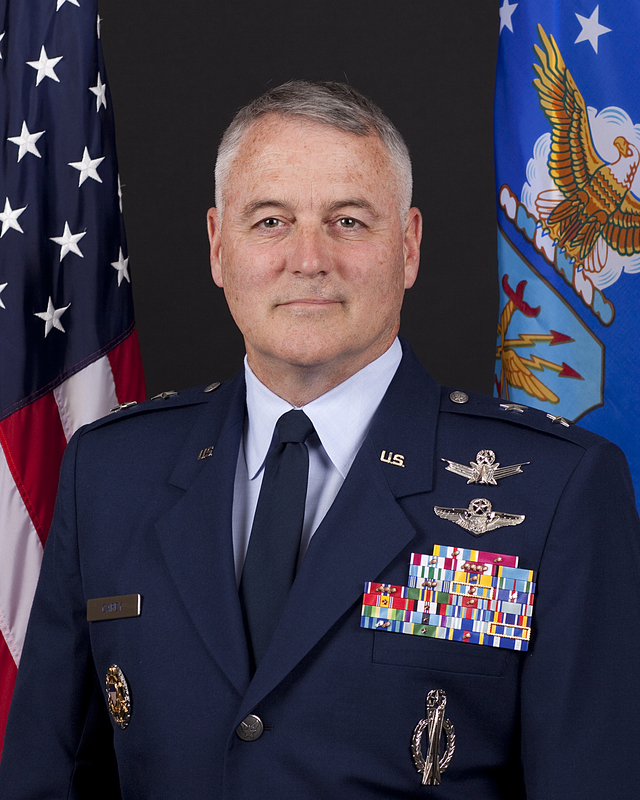 WASHINGTON (AP) — The Air Force said Friday it fired the two-star general in charge of its nuclear missiles in response to an investigation into alleged personal misbehavior. It was the second sacking this week of a senior commander of nuclear forces. Maj. Gen. Michael Carey was removed from command of the 20th Air Force, which is responsible for three wings of intercontinental ballistic missiles — a total of 450 missiles at three bases across the country, according to an Air Force spokesman, Brig. Gen. Les Kodlick. This entry was posted in Military Policy and tagged 2013, Commander, Loss of Trust, Michael Carey, Military Officer, USAF by Jennifer Norris. Bookmark the permalink.